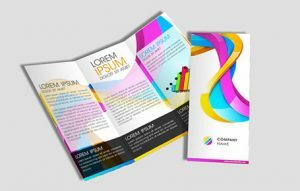 Flyers & Leaflets Design Services | Buy online on Low Cost Web Agency. 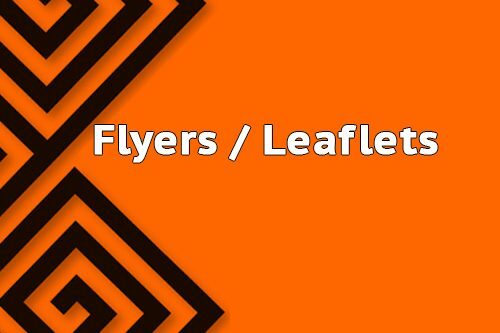 Buy your Flyer & Leaflet design service right now! Perfect for all kind of businesses, including non-profits, corporations, clubs, schools, restaurants etc,. We work with different sizes for flyers, such as A4 or A5 based upon your requirements. Single sided or double sided with Source and ready-to-print files. You can choose from thousands of premium templates, or may ask for a quotation for a unique design specifically created for your brand. We will customize the text and design as per your indications.